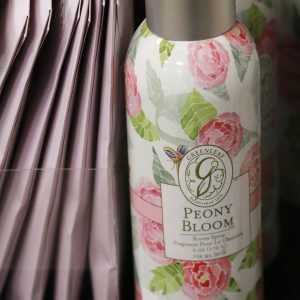 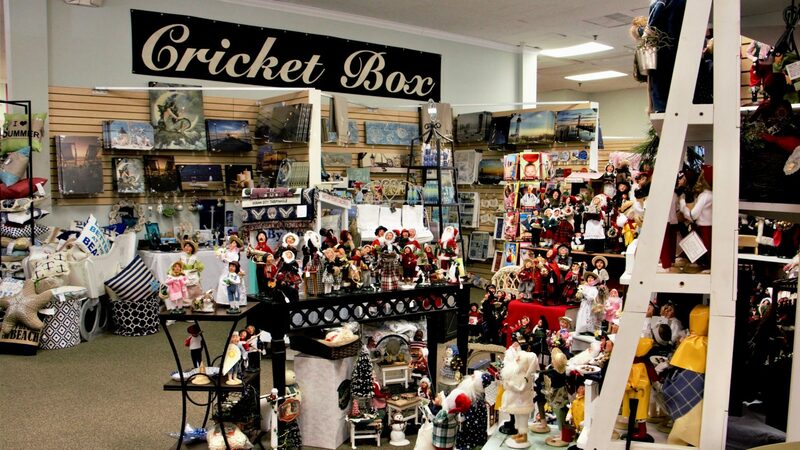 Ocean City landmark, The Cricket Box offers favorite Ocean City gifts as well as Byers’ Choice Carolers and The Cat’s Meow Collection. 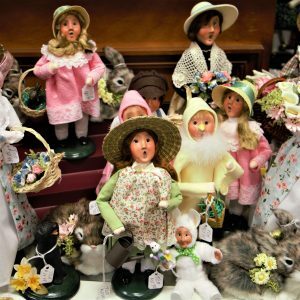 Visitors constantly marvel at The Cricket Box’s large selection of Ocean City Byers’ Choice Carolers, hand-crafted in the USA and designed exclusively for The Cricket Box. 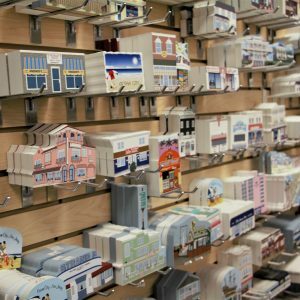 The Cat’s Meow collection consists of over one hundred, custom-made, Ocean City buildings that residents and visitors love to collect. 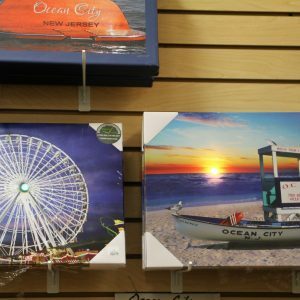 The Cricket Box also offers eye-catching, fiber optic or LED-lighted prints featuring coastal and seasonal themes; personal initial themed products including tote bags, metal dishes, hanging wood letters and package tie-ons; as well as a variety of home decor items. 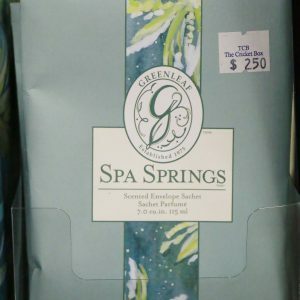 The Cricket Box is always well stocked, so a return trip is a must. 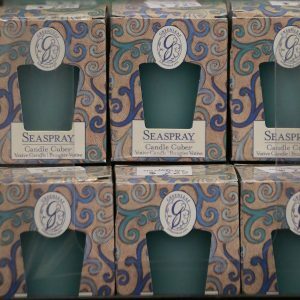 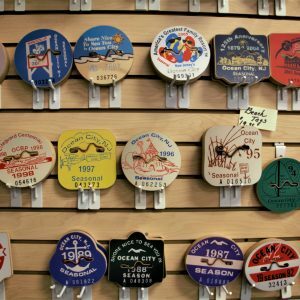 The Cricket Box offers favorite Ocean City gifts. 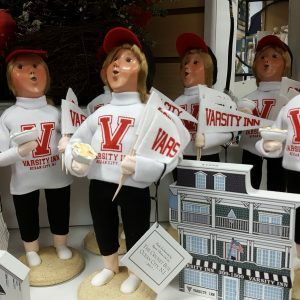 Visitors constantly marvel at The Cricket Box’s large selection of Ocean City Byers’ Choice Carolers, handcrafted in the USA and designed exclusively for The Cricket Box. 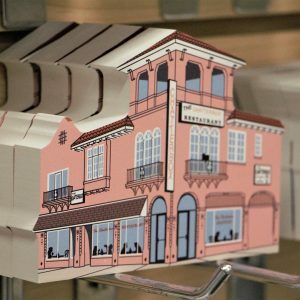 Our Cat’s Meow collection consists of over one hundred custom-made Ocean City buildings that residents and visitors alike love to collect. 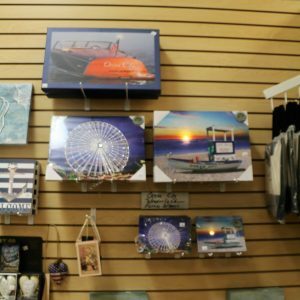 The Cricket Box also offers eye-catching fiber-optic or LED-lit prints featuring coastal and seasonal themes; personal initial-themed products including tote bags, metal dishes, hanging wood letters, and package tie-ons; as well as a variety of home decor items.